These tips originally appeared on GeekyIndians2.0 Facebook group. 1. Get an attractive theme for your blog (not very basic, not very fancy, but moderately good looking theme. 2. Stop using default font styles. 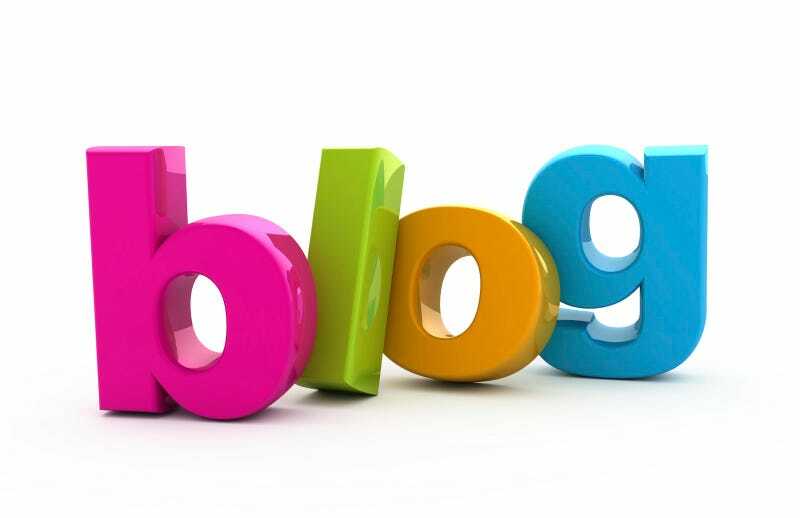 Have some customization and try implementing things you like to see in other blogs. i.e. Use Droid Sans font if your blog is dedicated to Google / Android tech. For Microsoft related stuff, I'd suggest Segoe UI font. 3. Use an attractive but simple logo, as it should not distract readers reading content below that logo. 5. Stop using SMS language. i.e. "fb is not working anymore. sorry!" This doesn't look / sound professional and readers won't take you seriously. Make 'em believe that you are blogging for your passion and taking things ahead very seriously. 6. If your blog is hosted on Blogger, ensure the template width and adjust it properly to fit your article inside the space dedicated to it. Images shouldn't go outside the box. 7. Stop using " ..., :-, !! !, ~,"
8. Use bullets, headers where necessary. 9. Explain your points. i.e "Uncheck the Auto-Brightness and keep brightness to as low as 10%". Don't simply leave your point as it is. Help your readers reaching out the brightness menu step-by-step. 10. Make use of paragraphs and break lines. Isn't it confusing when we are unable to recognize the conclusion? 11. Don't unnecessarily insert smileys inside your articles. 12. Proofread your articles carefully before publishing. Also, regularly read your old articles. 14. Appeal your readers to comment, interact. Have some interaction with your readers.